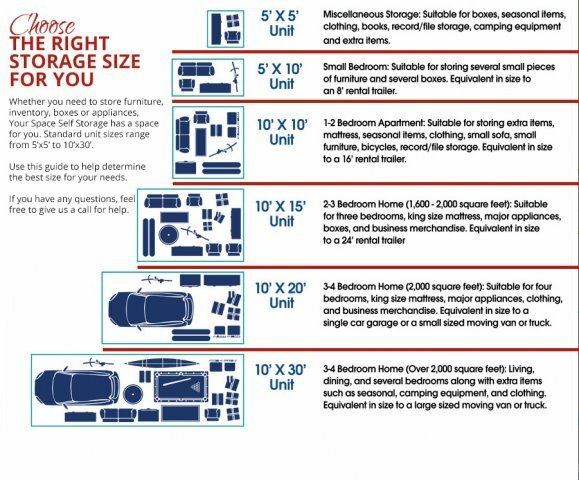 Your Space Self Storage offers a wide range of Norwalk storage unit sizes, floor plans and amenities to meet a variety of commercial, residential and work-space needs. Our convenient ground floor units offer drive-up access that make it easy to load and unload your valued goods, supplies, products, tools, equipment or machinery. Second floor units are easily accessible as well, with roomy freight elevators and dollies to accommodate your loads.